Dallas Crafters Marathon: Glitter, Glue and Thread, OH MY!! Glitter, Glue and Thread, OH MY!! Hope your February is going well! We are ready for some warmer weather here at DCM (at least Heather is)! Most of us have been trying to whittle in some time to craft to get our fabric, glue and glitter fix. 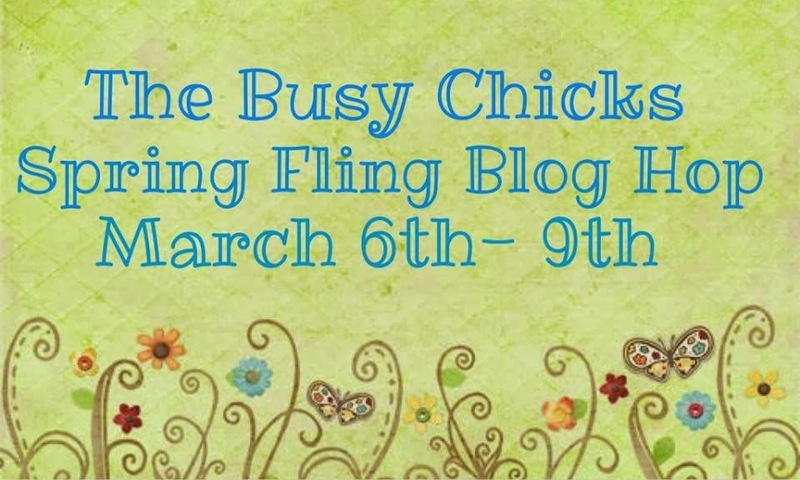 Please check out The Busy Chicks site! This group includes local crafty businesses in the DFW area that are working together to promote local crafty businesses. Please support your local stores and retreats! Dallas Crafters' Marathon is happy to be a part of this local group and upcoming Blog Hop! Stay tuned for additional information for blog hop fun and prizes! Yes BIG prizes and many of them! Anyhoo, keep on crafting, slinging the glue stick, minding the thread and all that jazz! mcastillo@bcd.tamhsc.edu. Thanks for the chance to win.